Broadway Chicago is proud to present the hit musical Wicked December 6, 2017 through January 21, 2018. The show will be playing at the Oriental Theatre in down town Chicago and has been recommended for audiences eight and up. It runs for about 2 hours and 45 minutes with the included intermission. Tickets are starting at $62. Broadway Chicago’s production of Wicked is directed by Joe Montello and includes the hit songs Defying Gravity, Popular, and For Good. 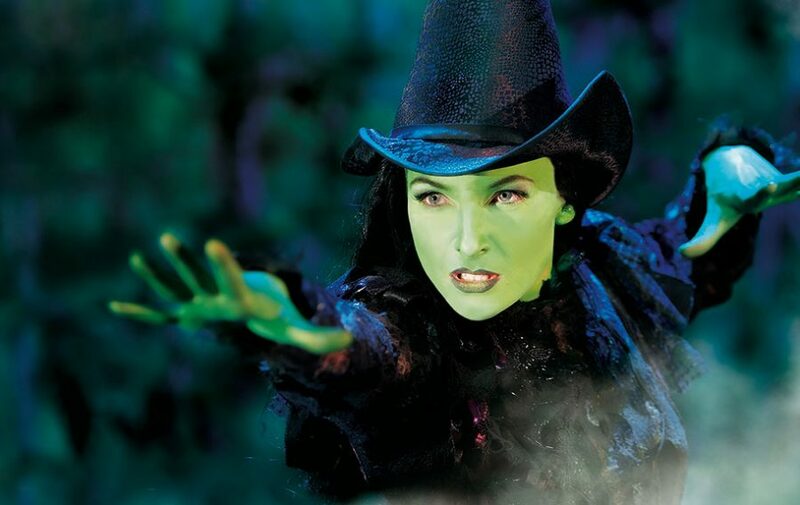 The musical Wicked has won over 100 international awards. Some of these awards include a Grammy award and three Tony awards. It’s based on the 1995 novel by Gregory Maguire and has been translated into seven languages; English, German, Dutch, Spanish, Japanese, Korean and Portuguese. Wicked has also been performed in over 100 different countries including; The United States, Canada, The United Kingdom, Ireland, Japan, Germany, Holland, Australia, New Zealand, Singapore, South Korea, The Philippines, Mexico, and Brazil. As an Internationally loved production, Wicked is most definitely on the list of must see musicals.